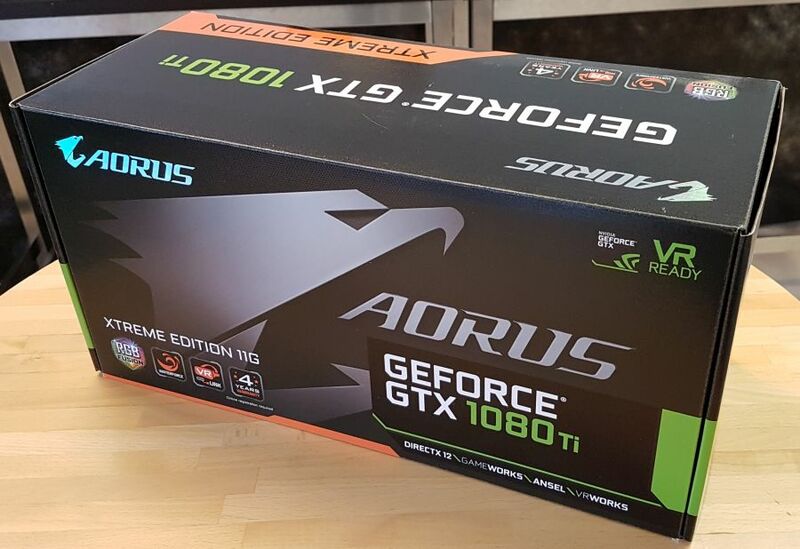 Here is a quick unboxing of AORUS GeForce GTX 1080 Ti Waterforce Xtreme Edition. 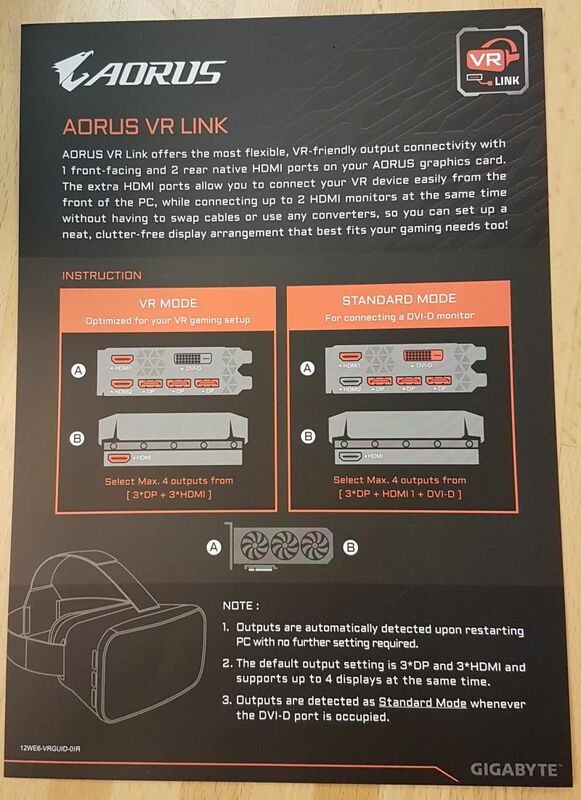 AORUS is a premium gaming brand powered by GIGABYTE. 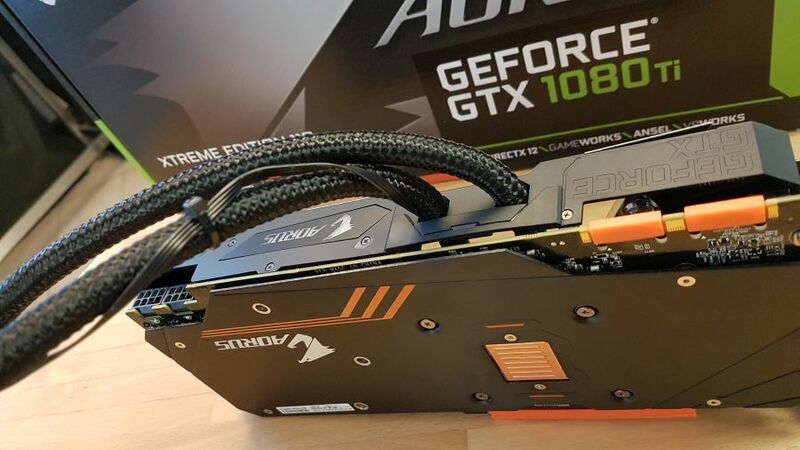 This gaming graphics card features a factory overclocked Pascal GP102 GPU (Boost: 1746 MHz / Base: 1632 MHz in OC mode and Boost: 1721 MHz / Base: 1607 MHz in Gaming mode) and embarks 11GB GDDR5X graphics memory. 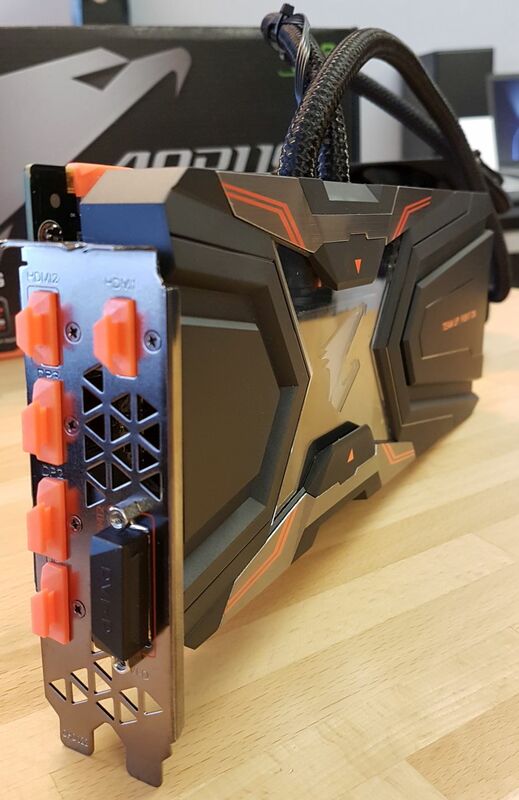 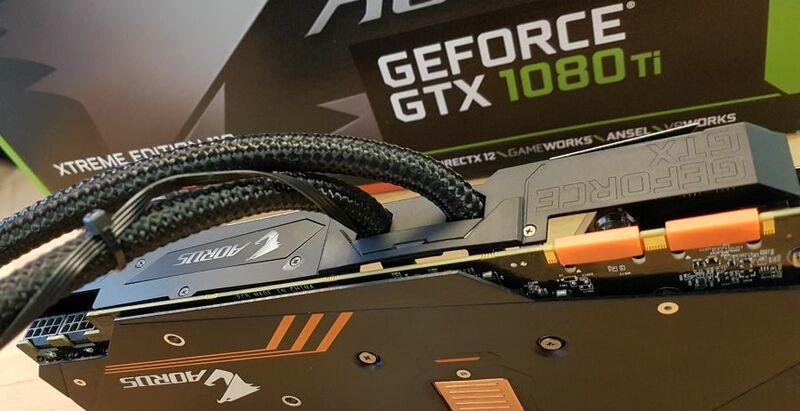 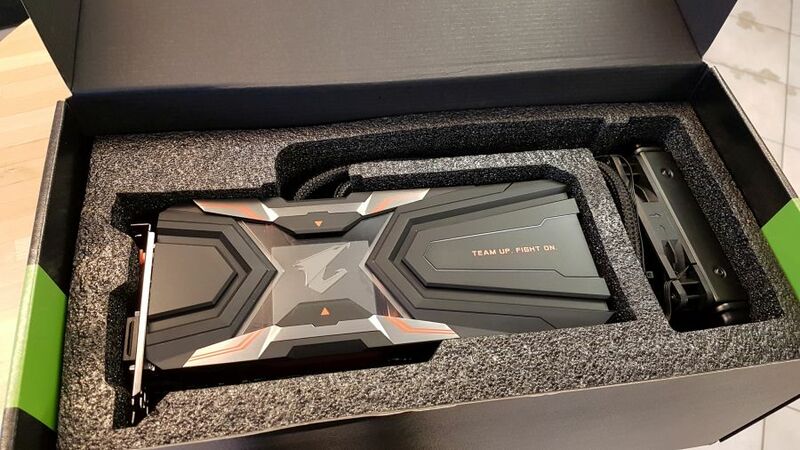 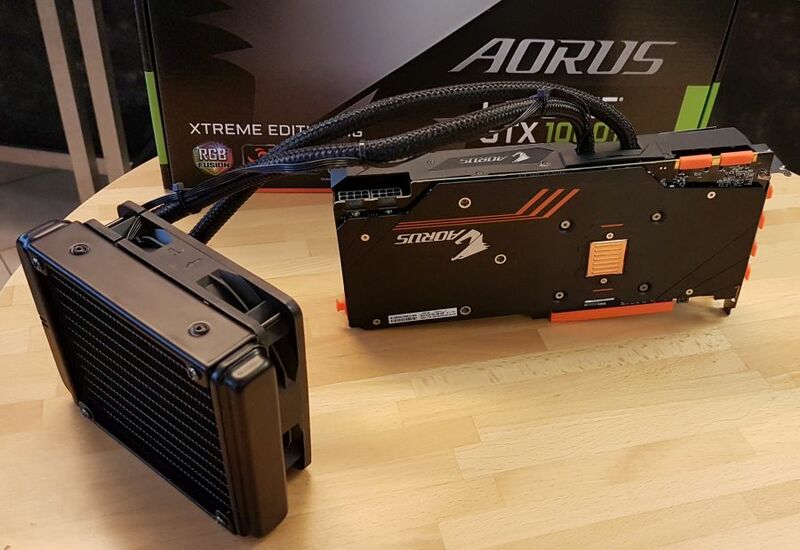 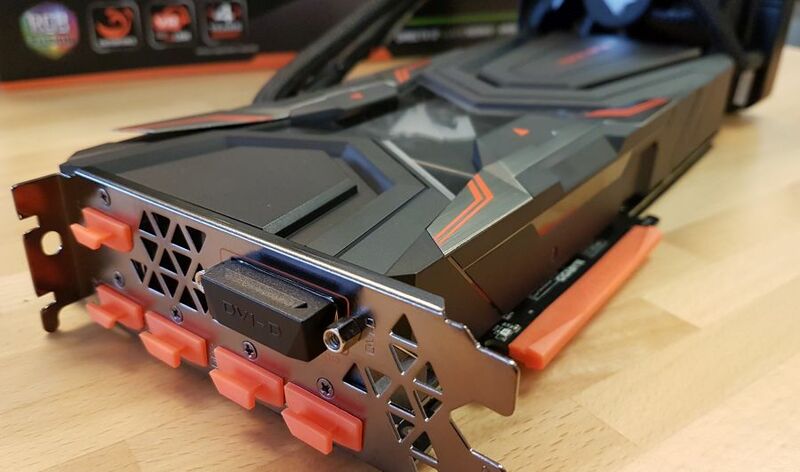 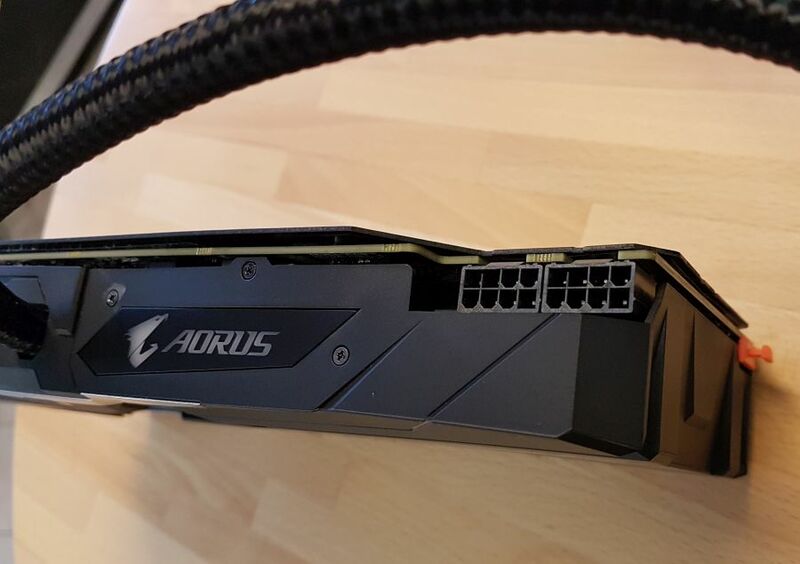 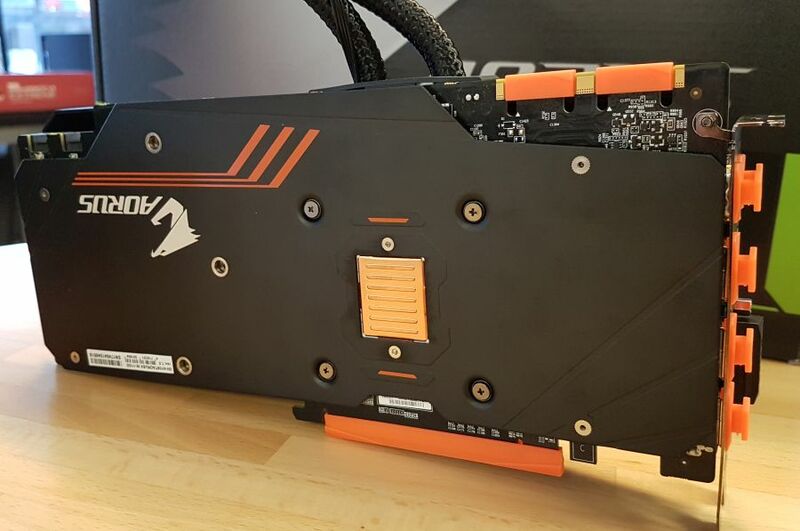 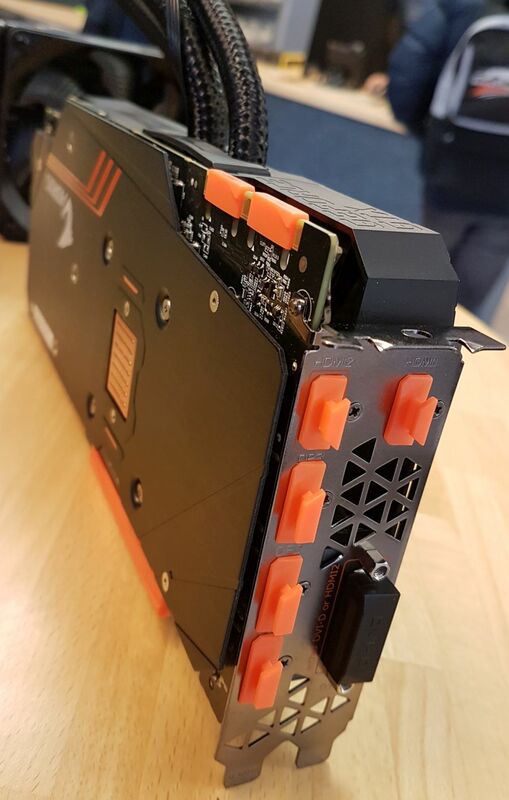 AORUS GTX 1080 Ti Waterforce is designed for extreme overclocking with 12+2 power phases, two 8-pin power connectors (allowing up to 375W of power draw) and a watercooled VGA cooler. 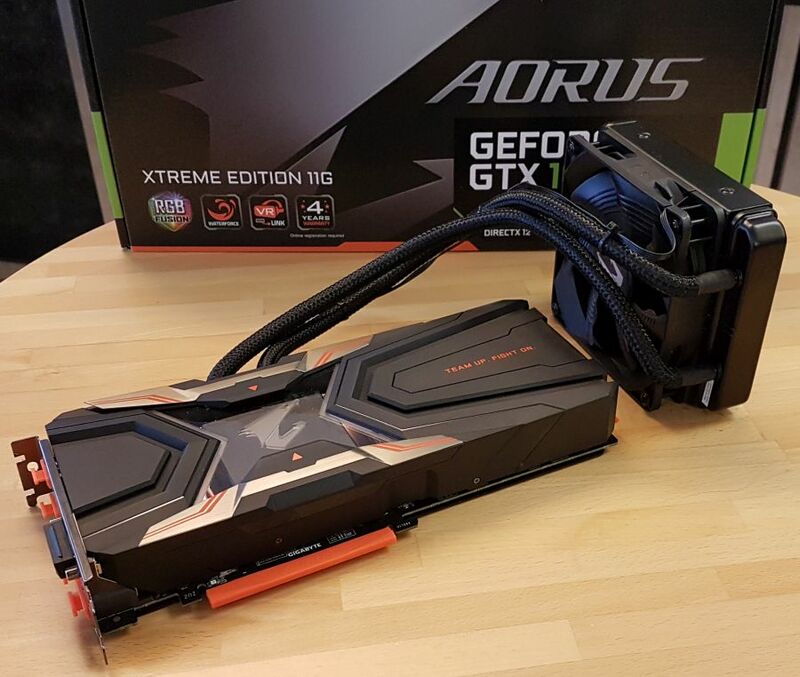 More information about his gaming graphics card can be found HERE. 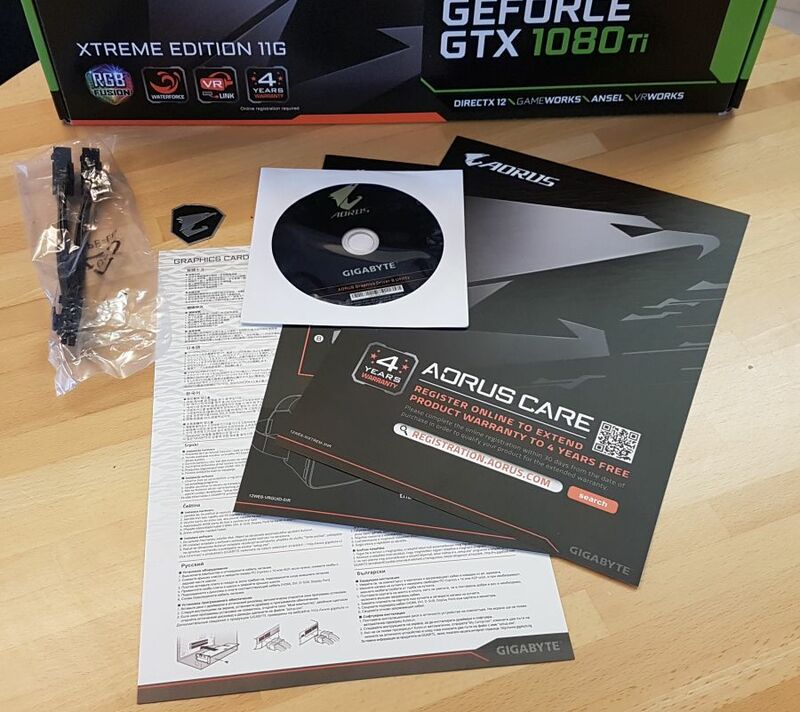 The bundle: the graphics card with its watercooled VGA cooler, some docs, an AORUS badge, a power connector and a CDROM with some drivers and tools. 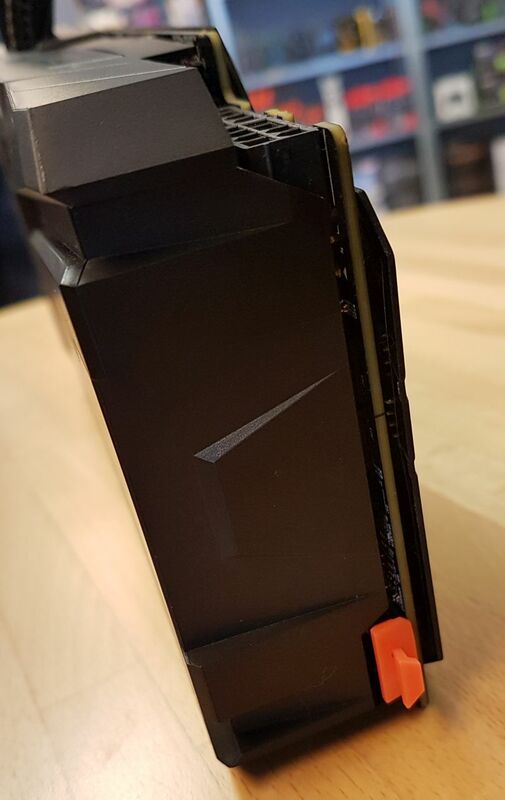 Very minimal! 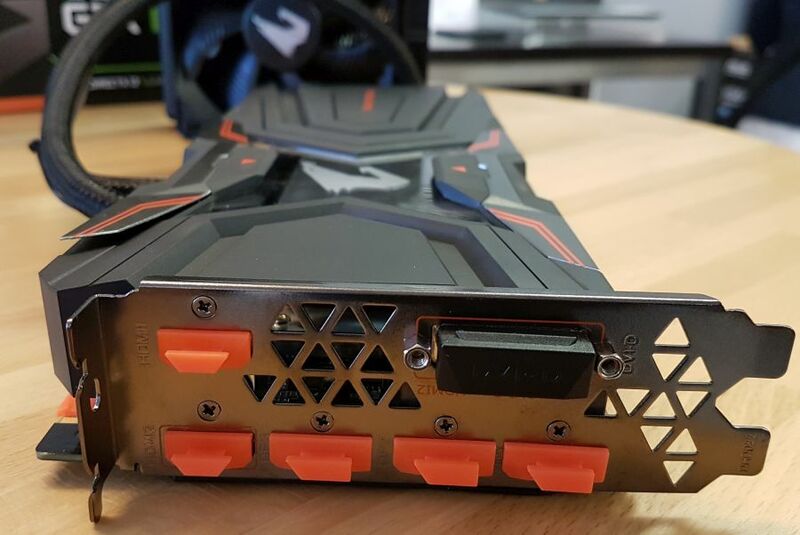 The graphics card comes with 3 X DisplayPort, 3 X HDMI 2.0 (front: two – rear: one) and one DVI connectors.